Science, technology, and the human ability to research effectively have all come a long way over the past few decades. Unfortunately, there are still so many unsolved mysteries out there that absolutely no one can figure out, no matter how hard they have tried in the past. Logical explanations, you would think, would come up, but so far not a single one has as of yet. Here are ten of the most well known unsolved mysteries in the entire world. Maybe one of you can figure out what truly happened on those fateful days. 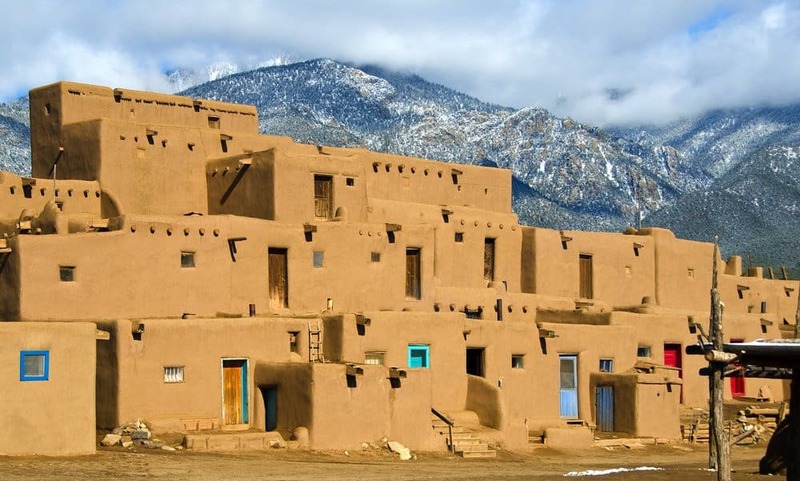 Around the small town of Taos, New Mexico, a very specific buzzing sound can be heard just over the horizon. Many describe it as the sound of a distant diesel engine, but it can be heard with a naked ear, various sound detection devices, and more. The ‘Taos Hum’ still occurs, and no one knows how or why. The Voynich Manuscript was written so very long ago, and in a language that not a single scientist or language expert has been able to decipher for centuries. The only idea anyone has about the script comes from the random drawings throughout the book. 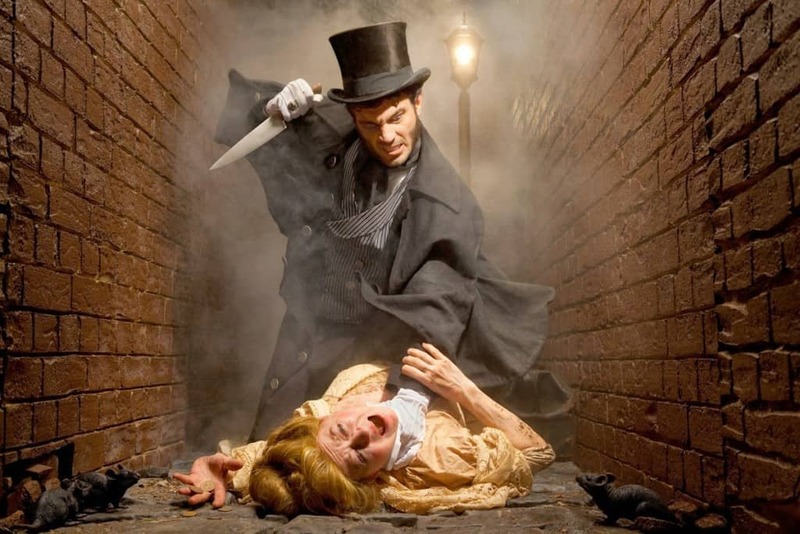 Jack The Ripper the has become synonymous with unsolved crime tales, as he murdered 11 women within London’s East End during the late 1800’s. Unfortunately, the man behind the crime had never been identified, so no one knows who did it to this day. 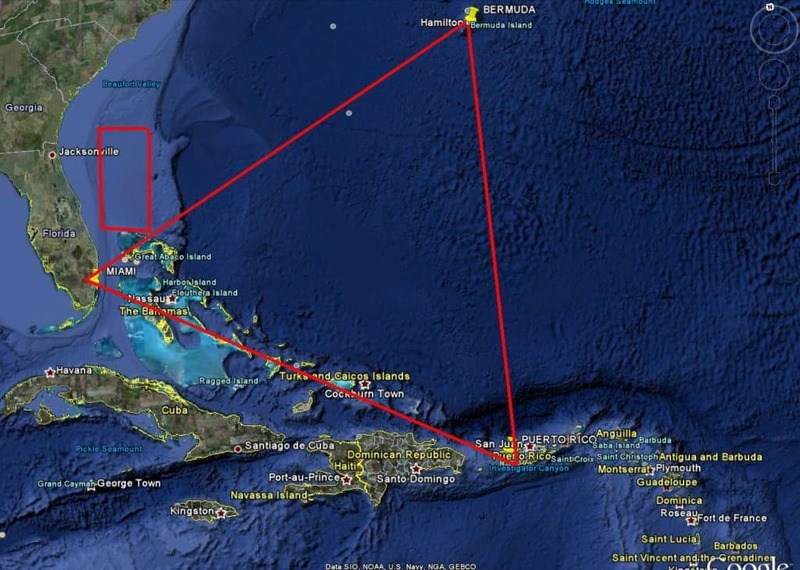 The Bermuda Triangle is a legendary expanse of ocean between the points of Miami, Bermuda, and Puerto Rico. Pilots have told tales of their control instruments going haywire and many ships getting lost at sea. Most, if not all, have never been found again. Sitting outside of the CIA headquarters in Langley, Virginia, a statue with coded encryptions can be seen. 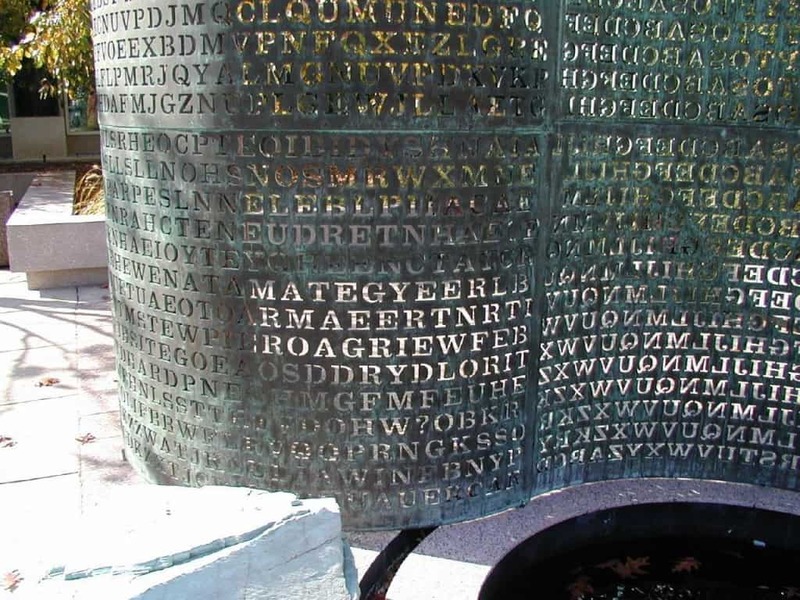 The Kryptos was created to show that anyone can be resolved and decoded. However, only three of the four sections have been figured out. No one can solve the fourth. 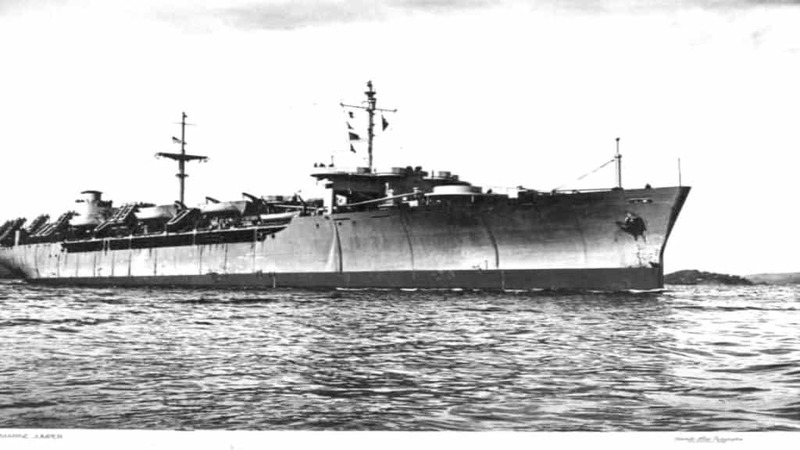 The SS Ourang Medan, otherwise known as the “Man from Medan,” is considered the most fascinating mystery to have ever happened at sea. An SOS message back in 1947 revealed the captain and all of the crew had perished. The telegrapher died during the transmission of the SOS message. The Silver Star then discovered everyone dead aboard, but no one has any idea how. Ghosts, chemicals, and aliens are all suspects. 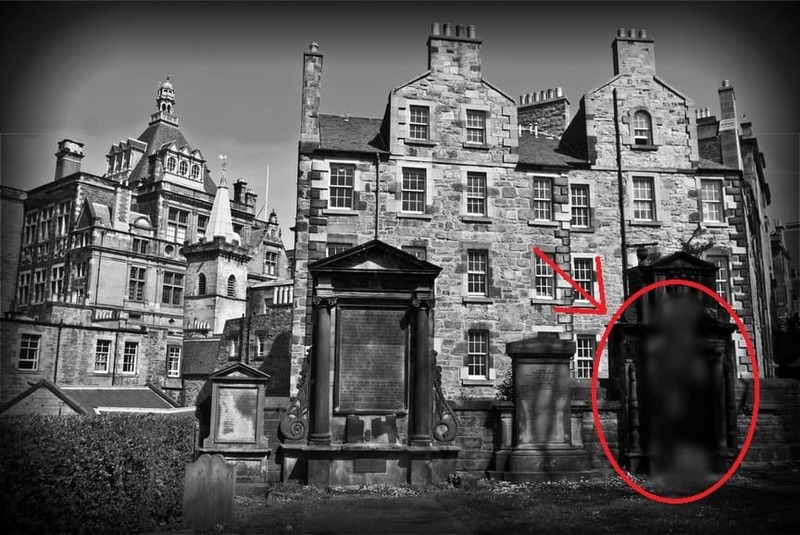 The Mackenzie Poltergeist is considered one of the most infamous of attractions when on the City of the Dead tour in the Greyfriars Kirkyard in Edinburgh. People who take the tour tend to experience bruises, scratches, and may even faint. The City of Atlantis disappeared so very long ago, that some may question whether or not it ever existed. 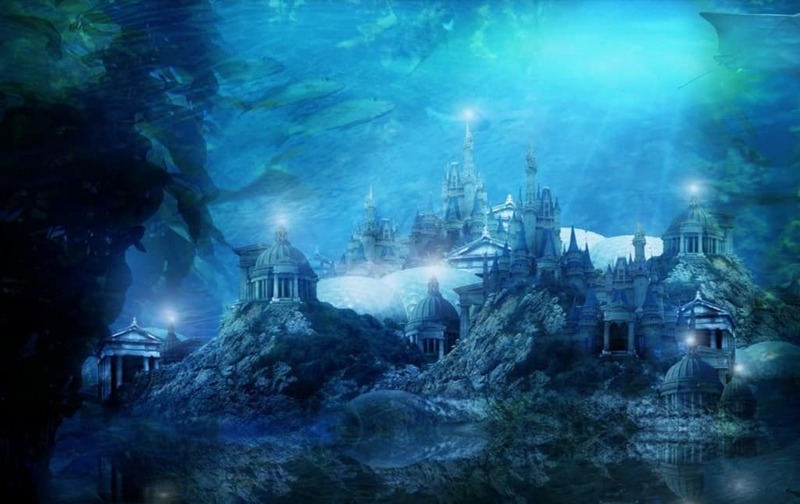 However, many are still hopeful the Lost City is down there, underneath the ocean somewhere. Atlantis was said to be ahead of its time, but disappeared almost overnight. 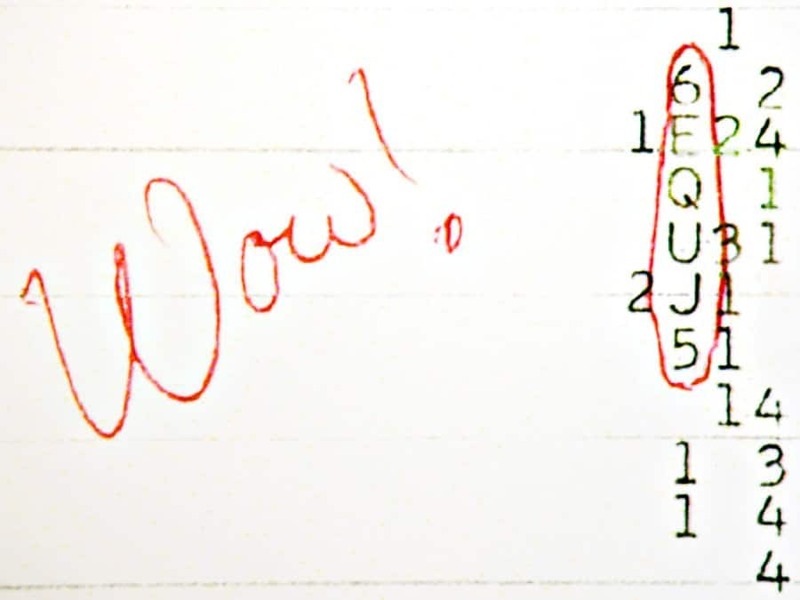 Jerry R. Ehman, while working on the SETI Project at the Ohio Wesleyan University’s Perkins Observatory, when a mysterious radio frequency occurred. The 72-second signal came from the constellation Sagittarius, but never appeared a second time. 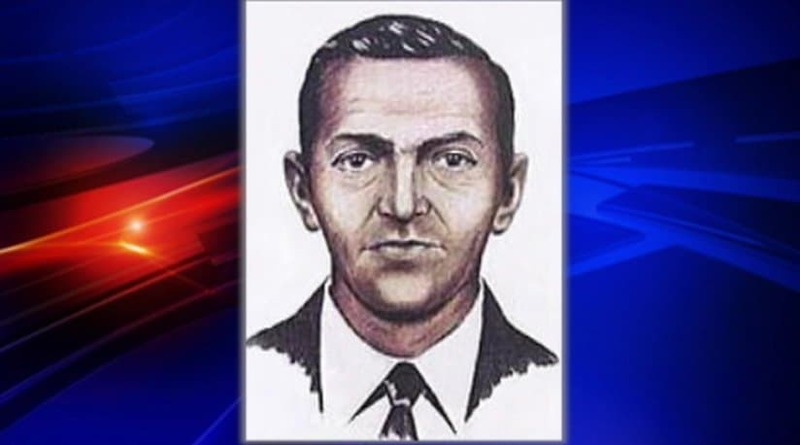 DB Cooper, the infamous armed robber, hijacked a Boeing 727 with $200,000 aboard. He then jumped from the plane, parachuting to safety. However, the criminal was never located again, and remains an unsolved case within US aviation history.